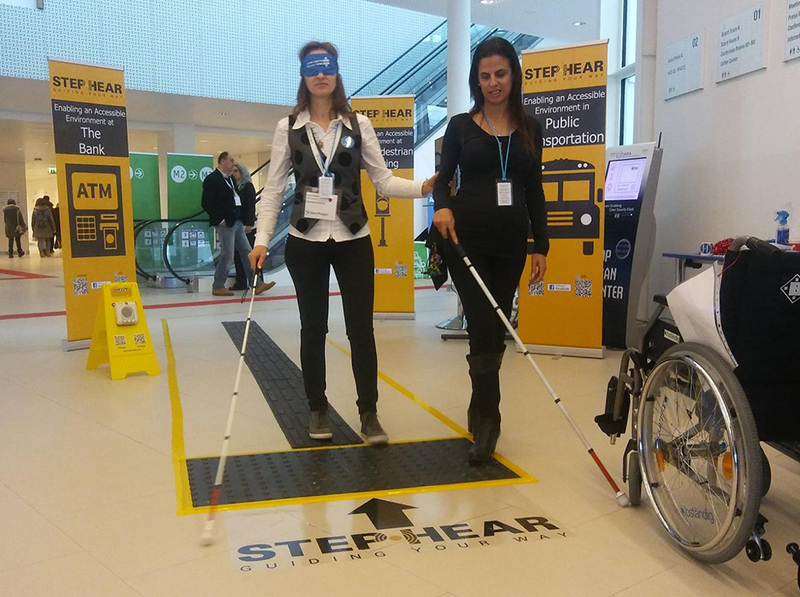 Step-Hear LTD are proud to have participated in the “Zero Project 2018” convention that was held last week at the United Nations Center in Vienna. The convention hosted over 700 participants from 80 countries from around the world. After three busy and intensive days which included strategic meetings, future cooperation alongside 30 countries around the world, and a mutual desire for a better and more accessible world, the convention came to an end with an awards ceremony as well as a final inspirational lecture by Yuval Wagner, founder of the Accessibility Israel Association. Throughout the three-day convention there was a strong Israeli presence and an undeniable sense of pride in participating in the Israeli delegation in this convention.